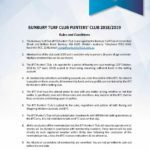 The Bunbury Turf Club invites you to join our Punters Club! 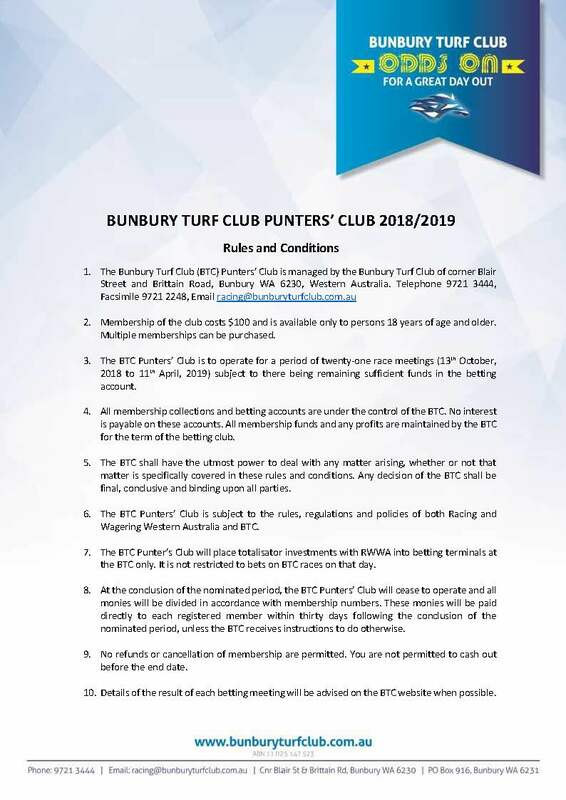 The Bunbury Turf Club is offering membership to the 2018/19 Punters Club at the rate of $100 per share to be paid by Wednesday 10th October 2018. Our first meeting to punt on will be on the Season Opener – Saturday 13 October with the club’s investments going through to our last race meeting on Thursday 11 April, 2019, 21 race meetings in total. 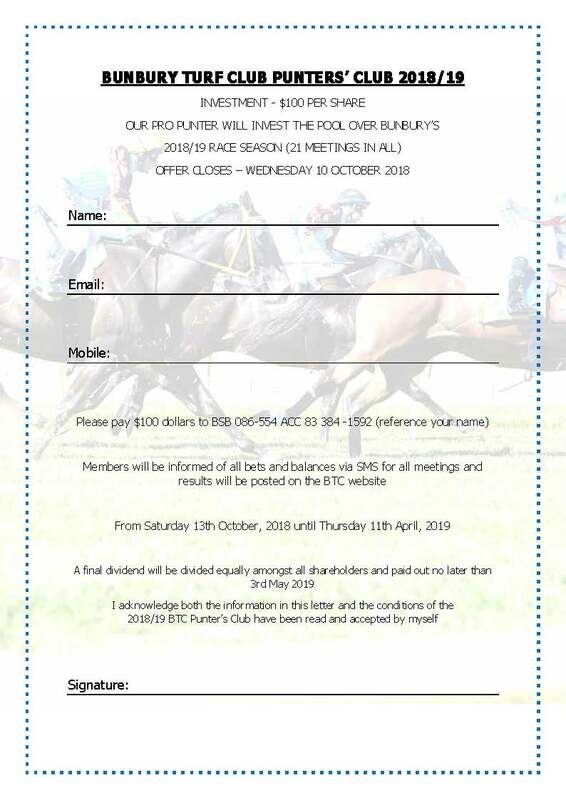 The punters club will add excitement to your race day experience and hopefully we can end up with a dividend at the end of the year. Updates will be circulated by SMS before the race meeting and results will be posted on the BTC Website. 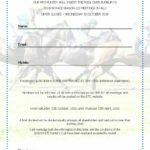 All bets will be placed on course through the Tote (Not Fixed Odds) as bets placed on course through the Tote directly benefit the club.